To Make Sure Our Buttons Will Work With Your Tuners Please Review The Detailed Info For Each Tuner Type. PLEASE NOTE: You will need to reuse the screws from your original tuners with your replacement buttons. with 14 mm (9/16") length flat head screws. To make sure our buttons will work with your tuners, remove the screw from one of your buttons. It should match the size of the screw in the photo. 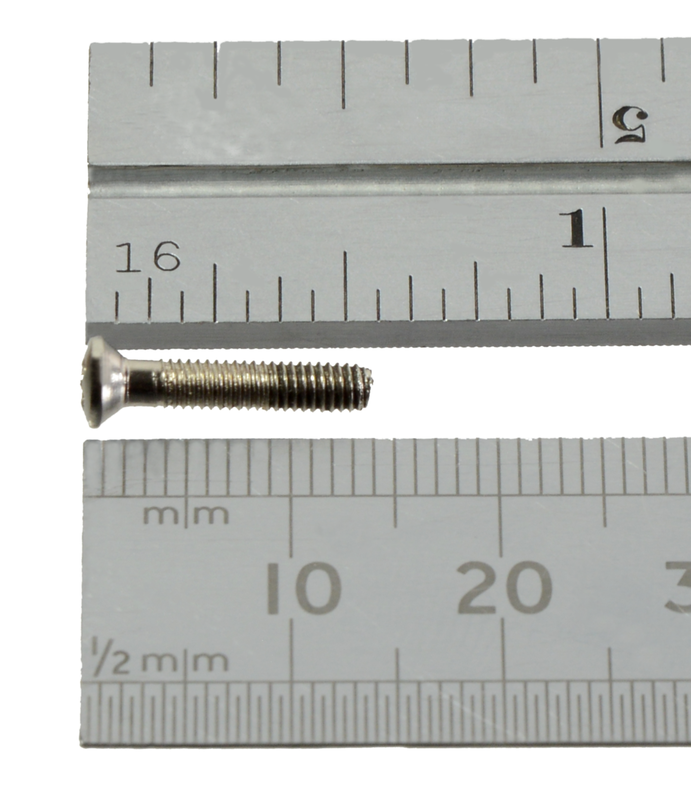 with 12.5 mm (1/2") length flat head screws. To make sure our buttons will work with your tuners, remove the screw from one of your buttons. It should match the size of the screw in the photo. fits Taylor Guitars from 2000 to present with “Taylor” branded Ping Tuners.